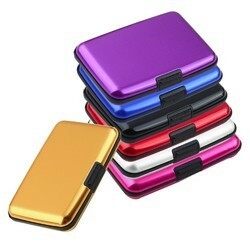 We offer to our honored patrons the first-class range of Aluminium Card Holder. Furthermore, our patrons can avail this product from us at affordable rates. 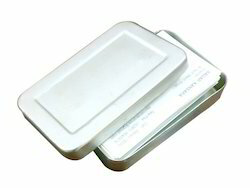 Its a Best wallet for ur pocket. Nice looks & Very Light weight.